In this article, We will talk about lip fillers, how to get yourself lip fillers, lip injection cost, and how long it lasts! Thinking about getting lip injections or filler? Maybe you need a lip filler. This is what you need to know before getting lip fillers. Lip fillers is a big deal. What are lip fillers? Why do people need a lip filler? How much does the lip injection costs? Lip fillers are made of Hyaluronic Acid. It helps increase volume in your lips and it is a cosmetic procedure that can give you fuller and plumper lips. 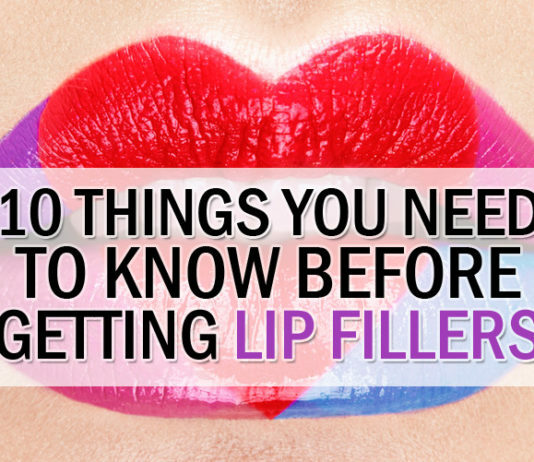 Lip fillers are one of the most googled beauty searches. Why people do lip fillers? Sometimes people are so obsessed with perfect pout and lips, A plumped-up pout is a trend on everyone’s lips. We are all different and we have our own idea and opinion about beauty treatment and aesthetic treatment. Did you know that lip augmentation is the second-fastest-growing facial procedure in the U.S? Before you plan on getting lip fillers, please take time to read this 10 things you need to know before deciding on that. Is Getting Lip Fillers Safe For You? 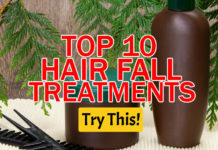 It is an aesthetic treatment so there’s always a minimal chance that something could mess up or it could be gone wrong. You should go for the qualified cosmetic doctors. If someone offered you a lip filler in a spa or salon, don’t say yes! They don’t know and they don’t have the training like cosmetic doctors. Cosmetic doctors are the one you should always inquire when it comes to aesthetic treatment. 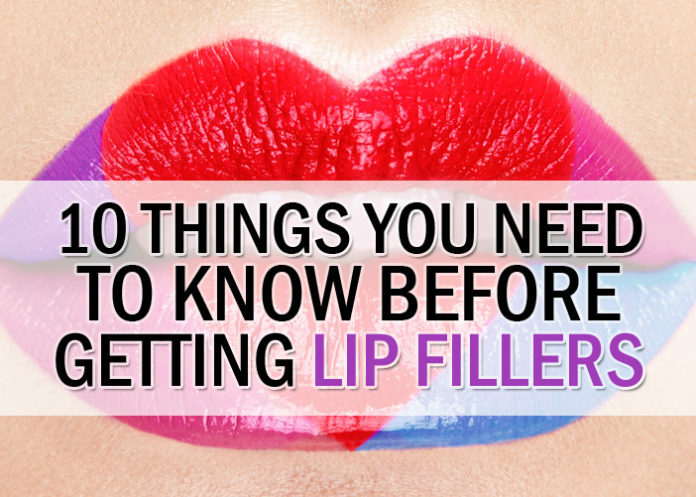 Do some research before getting a lip filler. 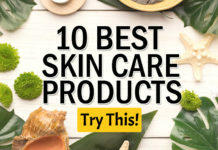 Try to go on a beauty or cosmetic clinics around you. Consult with your friends and some experts. You can go browse the internet and try to read some articles too! Don’t be afraid to ask your injector questions. Your injector should be medically qualified and skilled. Skill and the experience of the injector is the major factor for a successful outcome. Try to ask about their experience too. You really want nice lips, don’t you? Don’t be ashamed of asking and be careful choosing your injector. 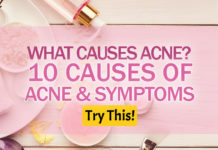 This is why it’s incredibly important to leave it to the qualified and reputable professional cosmetic doctors to do it. Go only for a qualified cosmetic doctor. How Much Lip Injections Cost? It can cost about $5,000 to $2,000 to give you lip fillers and per syringe. It also depends on the doctor and the place you are living. 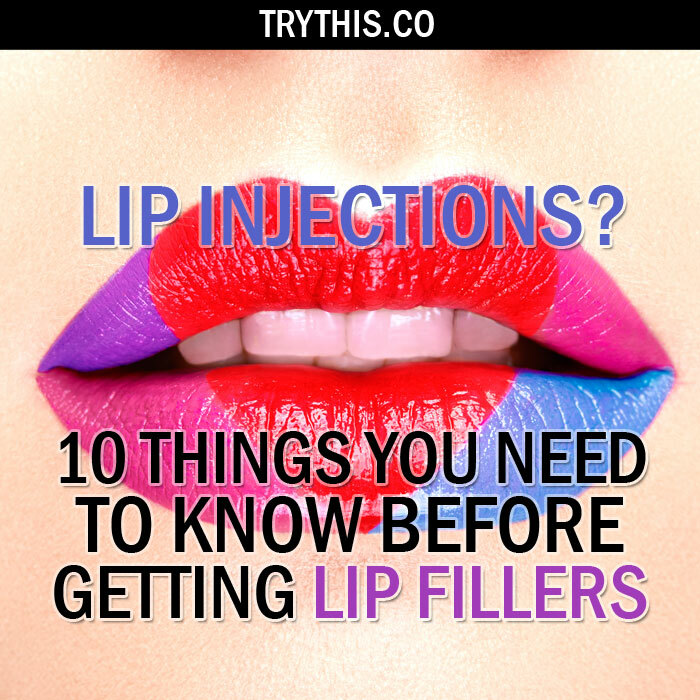 So make sure to save money for this if you are very sure about getting lip fillers. Does Getting Lip Fillers Painful? Based on the answer of the patients, it’s not that painful as you think it is. They said that it is like a bee sting. As for the filler itself, it can be best described as an immediate tickling sensation, then uncomfortable pressure as the filler moves throughout the lips. Try to be calm during the procedure so the injector won’t feel uncomfortable. Don’t worry because it is not that painful and you just have to trust your injector. After the medical procedure, your lips with injections don’t feel any different than real lips. This is real! Try to kiss someone. 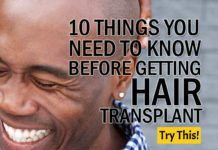 You will surely see the result after it is injected in your lips, you can feel swelling but you don’t have to worry about that because that is very normal and it is also because of the reaction of your lips after being injected. Swelling in your lips can last anywhere between 12 hours to 48 hours. To lessen the swelling, try to apply an ice pack to your lips. Make sure not to touch your lips in 48 hours. You will surely experience a slightly fuller and plumper mouth. Lip fillers may be “bumpy” at first, but within a week, things will generally get settled and will feel natural again. Stay at your house and rest, try not to exercise and just recover. Avoid activities that could increase the blood flow to your face, like getting a massage or facial, and heavy activities. Try to stay at your house and rest for about 1 week before getting back to your work or daily activities. How Long Does Lip Fillers Last? Protect your skin from the sun’s UV rays by wearing sunscreen and limiting the time you go out in the sun. Eat a healthy diet. Try eating vegetables and fruits. Make sure to avoid junk foods, processed foods, and fast food. Eating junk foods can increase inflammation in the body, and if that happens, your body will metabolize faster and it will affect lip fillers. Be careful on Physical Activities and don’t do physical work too much. The burning of the calories in the body will also speed up the rate at which those lip fillers wear off. Stay calm and don’t stress yourself. Try to be happy all the time. Stressing too much can surely affect your lip fillers. 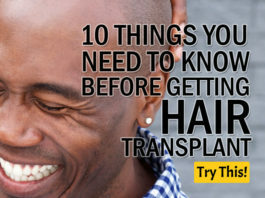 15 days Before your surgery, I highly recommend you to avoid doing this. Why? Using those will surely make your blood thin. Thinner blood will make the area sensitive to bruising and bleeding. Your lips will surely suffer after the procedure when you take this. So discipline yourself if you wanted to make lip fillers easier. If you have a cold sore 2 days before the procedure, make sure not to continue your plan about getting lip fillers because the injection will just trigger the sore. What Will Happen if You are not Satisfied With the Result? If you are unhappy with the results, No problem! the cosmetic doctors can really help you reverse the mistake. Your doctor can dissolve the filler by injecting lips with the enzyme hyaluronidase. 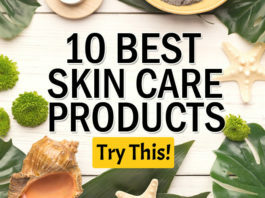 A reputable dermatologist will do this for free if you’re not happy and satisfied with the result and their work. The common risk is swelling, bruising, lumpiness. There can be between 1- 3 % allergic reaction with collagen skin treatments but it is extremely rare with hyaluronic acid fillers. If you’re ready for your decision, make sure to find an experienced physician. Feel free to ask about all of the possible effects, temporary and contemporary. There are also ways to have nice lips. 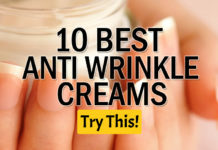 By doing some contours and other remedies! Doing lip fillers is very worth it though! 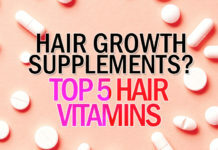 We hope that you found this article very helpful to you. We are all different and we have our own idea and opinion about beauty treatment and aesthetic treatment. So go on and do the decision you are comfortable with. Good luck.